The interest of cinephiles across the nation was piqued when Salman Khan confirmed on Twitter that Alia Bhatt has been roped in as the female lead in Sanjay Leela Bhansali's epic love story, Inshallah. Sanjay Leela Bhansali has now spoken to Mumbai Mirror about his reunion with Salman, how the superstar has evolved since Khamoshi: The Musical, recognising the spark in Alia when she came for the audition of his path breaking film, Black and how his next will be tonally different from his past blockbusters. Reminiscing about the time he narrated to Salman the script of Khamoshi: The Musical, Bhansali observed that the actor has changed a lot from the time they did their last film together. He said that he has become a superstar now, "totally inaccessible", with a cult status similar to that of Rajinikanth. He added that she was waiting for the perfect opportunity to reteam with Salman after their blockbuster hit, Hum Dil De Chuke Sanam. Talking about the film, Bhansali asserted that Inshallah is a departure from his earlier "dark, intense, over dramatic" films and a new chapter in his filmography. It's a "young film", Bhansali announced, declaring "Life is not only about dark nights, it’s also about beautiful sunshiny mornings. It’s a new chapter for me as a filmmaker." Bhansali shared an anecdote of how Alia came for the audition of Black with her mother Soni Razdan. He said that she refused to audition Alia for a child's role because he recognised that Alia is a "Hindi film heroine". Later, he wanted to collaborate with the actress, but the project did not materialise. Describing the Kalank actress as "magic", he said that she perfectly fits her role in Inshallah. 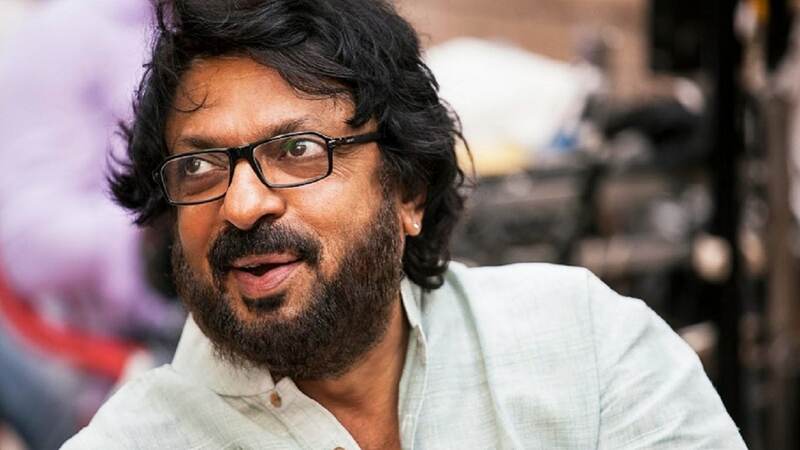 Bhansali said that he was approached by producer Mahaveer Jain to back the project, one that will serve as a catalogue to the historical event. Bhansali confirmed that he will be making the Sahir Ludhianvi biopic. However, he added that it is a difficult film which needs its time to marinade. He further confirmed that he's in talks with Priyanka Chopra for Gangubai and is keen on making the film. Bhansali said that the fact that his films have always performed well at the box office has made him more secure about his voice as a filmmaker, and has "taken away the initial anxiety of whether I would be seen, heard and accepted as a filmmaker."